the problem: in one recall, the front-axle half-shafts may have been incorrectly assembled, preventing the shaft from being properly secured to the constant-velocity joint. 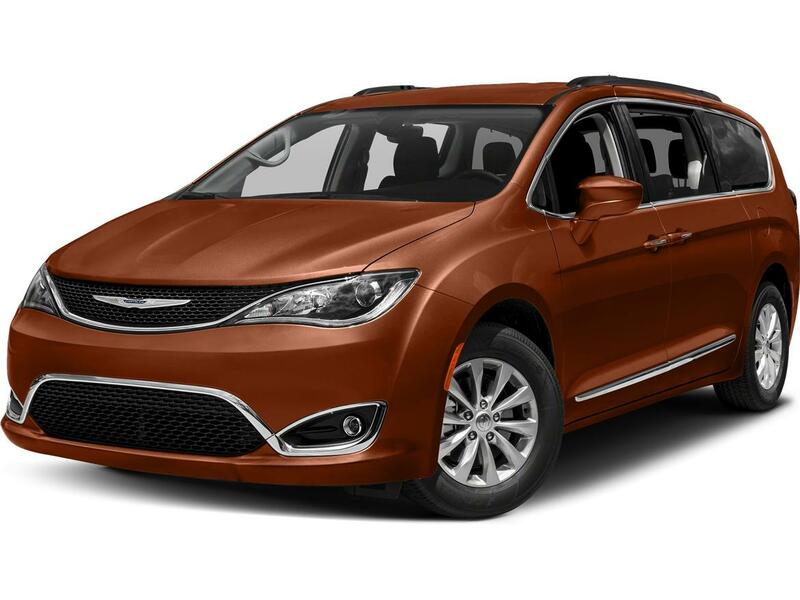 if the axle shaft disengages from the cv joint, the minivan will have a loss of drive or allow the vehicle to move while in the park position, increasing the risk of a crash. in the second recall, a component in the transmission may not have been welded properly, possibly causing the transmission to not transmit used engine power to the wheels, increasing the risk of a crash. the fix: for the first recall, dealers will replace the left or right half-shaft assembly; for the second, dealers will replace the transmission. both repairs will be done for free. what owners should do: chrysler parent company fiat chrysler automobiles will begin notifying owners sept. 14. owners can call the automaker at 800-853-1403, the national highway traffic safety administration's vehicle-safety hotline at 888-327-4236 or visit its website to check their vehicle identification number and learn more.